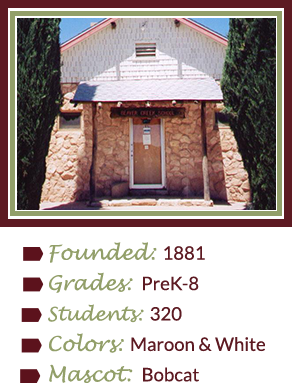 Welcome to the online home of Beaver Creek School District, where we are proud to educate Verde Valley’s public school students from preschool through middle school. Here, under the guidance of our supportive, highly trained educational team, our students build a solid foundation of educational experiences that will help prepare them for high school and beyond. 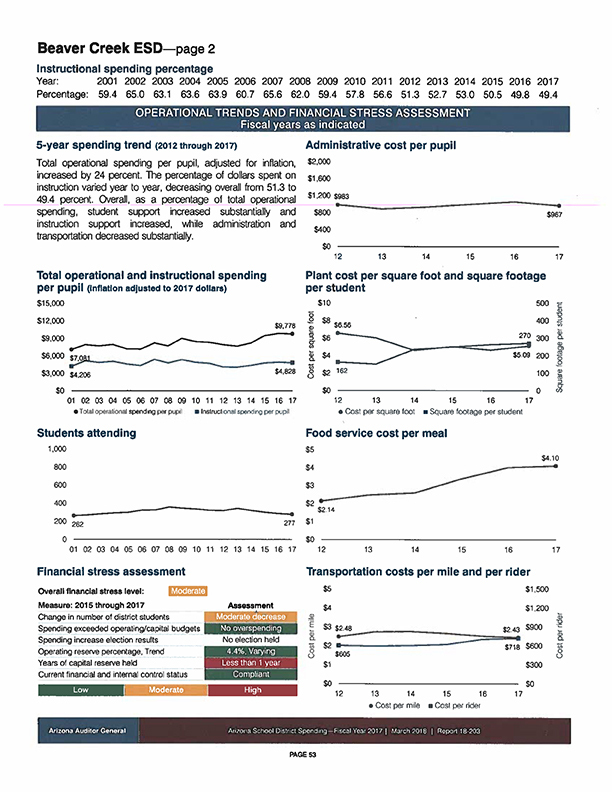 Please note that the budget revisions will reflect the changes. We are thankful that you entrust the education of your children to Beaver Creek School. Each dedicated staff member values the importance of high quality and personalized education for the students’ future. 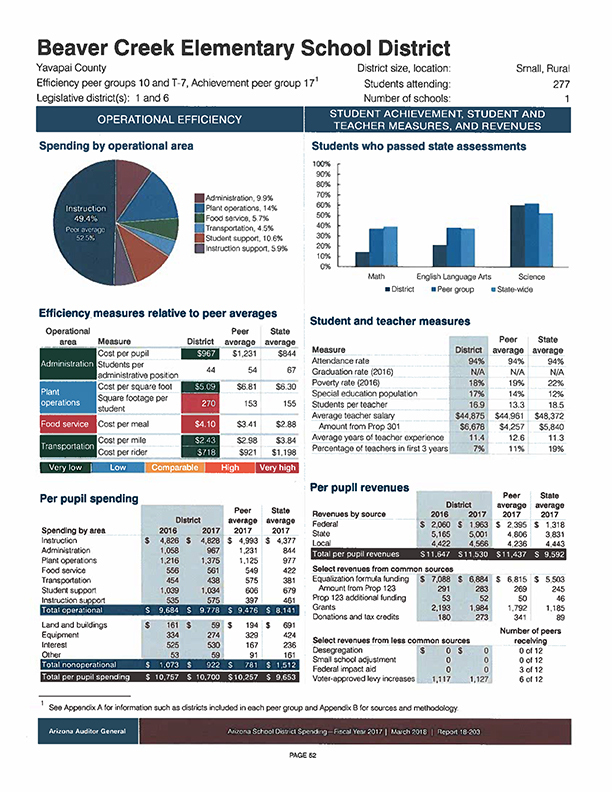 The Arizona Department of Education recently released the school letter grade for 2017-2018. Our school received a D rating. Our school staff was sad to hear the news as they work very hard to prepare and present lessons to our students that are aligned to the Arizona Standards. We are in the process of reviewing our Continuous Improvement Plan through our International Accreditation with AdvancEd. We will present the Beaver Creek School plan to the governing board on December 10 and added to our Arizona Department of Education Integrated Action Plan. Although our data from AzMERIT shows that are students are continuously improving, the D rating is based on state cut scores. School staff consistently evaluate and reevaluate data so how to best serve the students in our care. In order to continue improving student achievement, we ask you as families to be involved in meeting student goals. For students in grades 5-8, please read, review, and sign the pink Prescription for Success found in the back of the agenda. Each student has completed this data and goal setting. Help the students meet those goals. Many students have written to read more at home. Encourage this reading! And, the library will be open during winter break for students to keep reading! Make sure you are signed up for DOJO. Talk to your student’s teacher if you need help signing up. Parent-Teacher-Student Conferences are January 22-25. We will send out the DOJO message for the online scheduling just before winter break (Signup.com). Schedule your conference! See the student growth on the December testing at that meeting! Talk about student updated goal setting. We need you to attend! We will also send out parent surveys via DOJO in January. Complete this online survey. Attend the parent meeting during the STEAM Extravaganza on February 27. This presentation will outline the Beaver Creek School’s implementation of the Comprehensive Needs Assessment. We commit each year to the partnership between school personnel and families to ensure that every child reaches his or her potential. We value your input! We will be using the Beaver Creek tax credit for after-school and summer activities to send 30 students to college Monday through Thursday for two classes daily from June 3 through June 27. Please consider this tax-credit eligible program for adopting a student to send to college.